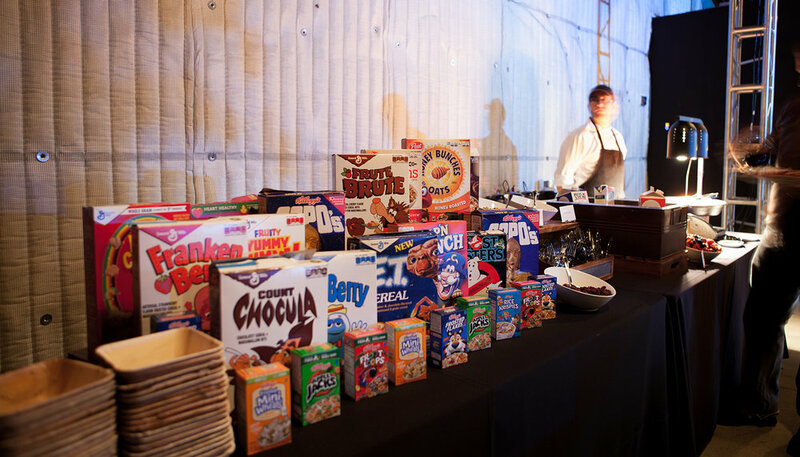 Our corporate clients in Los Angeles require a partner that can worry about all of the details for their events by providing everything from menu planning to event production. 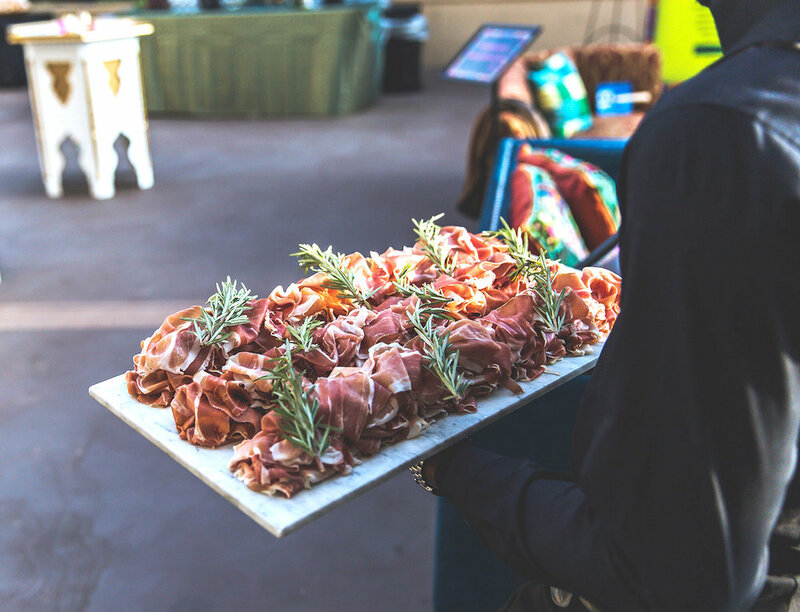 When it’s time to impress new clients, thank your staff, or host a gala fundraiser, The Copper Key Catering & Events in Los Angeles will be there to ensure your success. 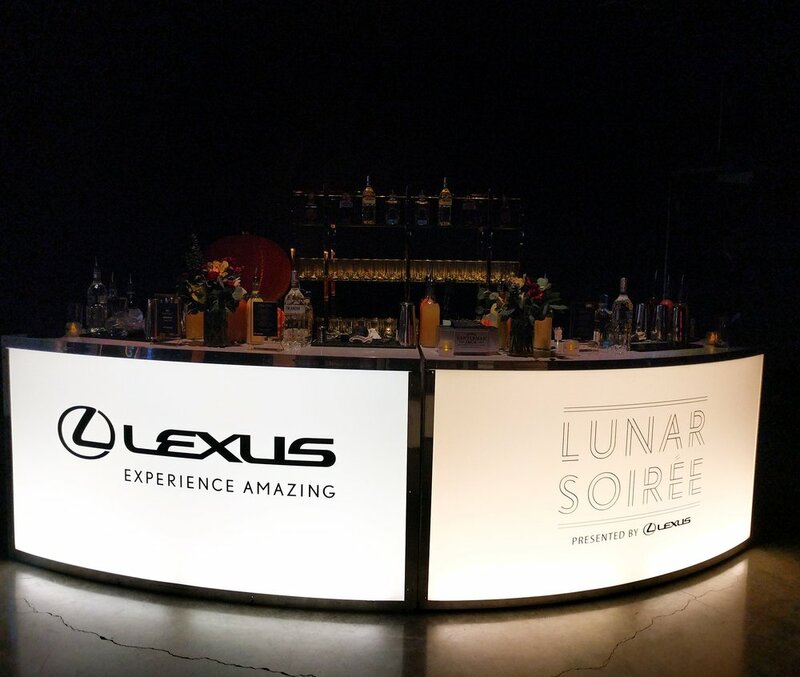 For more information about how to create the perfect custom event for your guests click here. 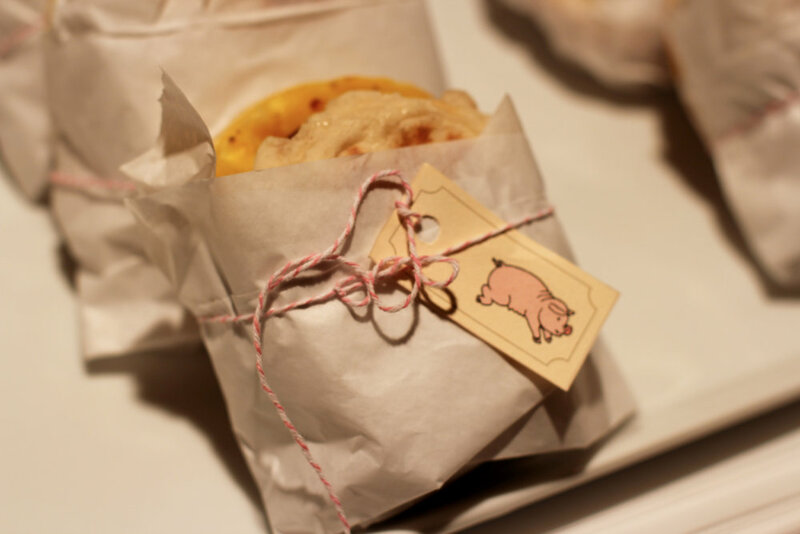 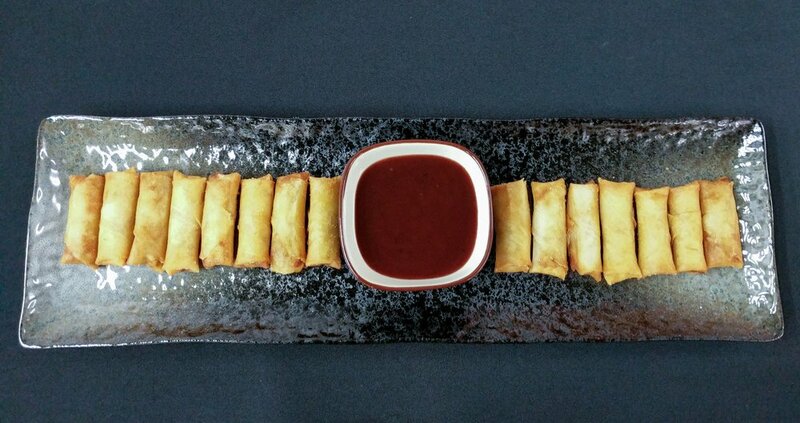 Learn more about the different types of corporate events we cater and check out some of our innovative menu ideas.